I now walk and climb stairs without any discomfort whatsoever. "I received the injection in April, and four months later, the X-rays showed a significant space and cushion between the bones in my knee. I now walk and climb stairs without any discomfort whatsoever. Stem Cell Carolina was the best decision I could have made." Your own blood contains materials essential to healing? The Future is Here – NOW! Release your inner potential to HEAL! 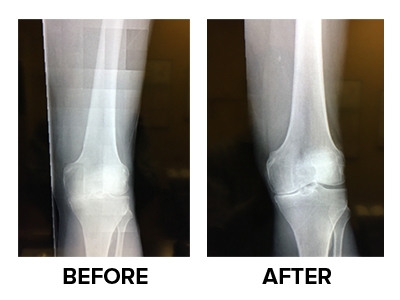 Take a look at these X-rays and listen to our patients’ testimonies. Stem cells harness the regenerative healing power of your own body and can actually repair your damaged tissue. Stem cells are harnessed from a small sample of fat and injected directly into the damaged area. These type of cells are truly amazing in that they can differentiate into specific types of cells depending on the environment they are placed. 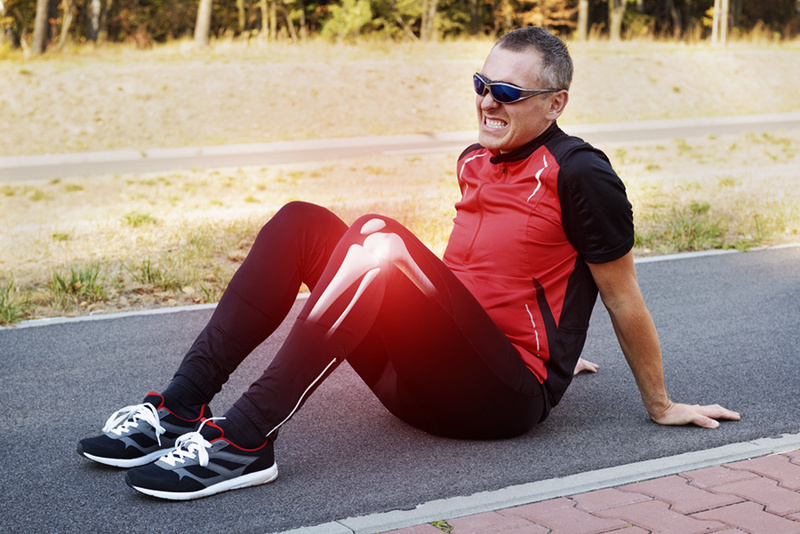 Through stem cell therapy, these cells recruit other “repair cells” to the area that help to reduce inflammation and pain.